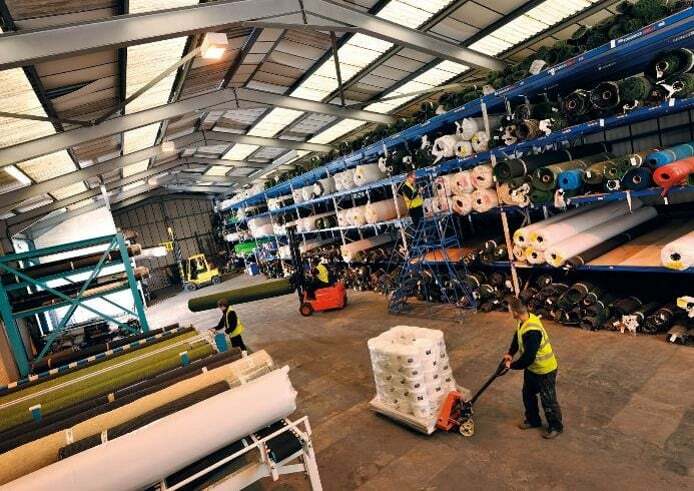 We’ve been working hard over the past year and, after processing thousands of square metres of Artificial Grass, we have been left with a few high quality ‘End-of-Rolls’. We are now putting these ‘End-of-Rolls’ into a clearance sale! These prices are not available in our online shop – Call 0800 587 0380 to place an order! *We cannot guarantee that grass types in our ‘End-of-Roll’ Clearance will exactly match a grass type sold at a different time.